COASTAL AND NATIVE PASTURE, AND APP. 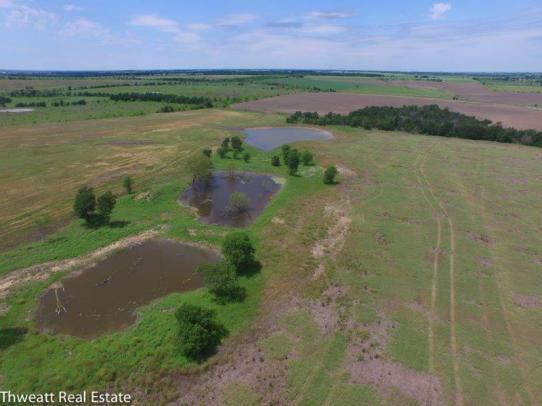 42 ACRES IN WOODS AND WATERWAYS. THERE ARE 4 PONDS CURRENTLY ON THE PROPERTY. THERE IS A WATER METER ON THE PROEPRTY AND THE OWNER BELIEVES MORE COULD BE ADDED FROM THE COMMUNITY WATER LINES RUNNING ALONG CR 116. EXCELLENT VIEWS FROM THE PROPERTY ON CR 116, SOME DEER AND EXCELLENT DOVE HUNTING. EXCELLENT FARM WITH GREAT BUILDING SITES.